Our Bachelor Barry is a Huge Fan of the Mountain! 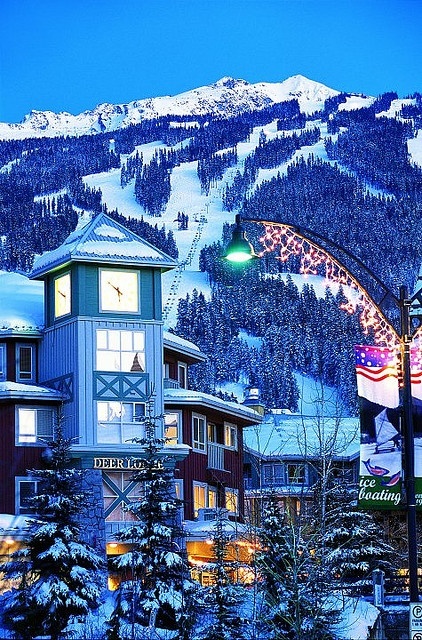 The beautiful Whistler Village is the setting our bachelor Barry strives in. He is an entrepreneur quietly making it big while enjoying the mountain nearly every day! He is 6′, 200lbs, and huge on skiing and traveling but would like to find the right lady to settle down with. If you’d like to learn about Barry email us at matchmakers@telus.net or fill in a questionnaire here!